Ayesha Vardag, whose firm, Vardags, won the biggest Family Law case in English legal history at the Supreme Court last year - making prenups recognised in English courts - will speak at the Law Society on Thursday. Ayesha's talk is entitled ‘The End of Marriage as we Know it’, a reference to her firm's victory in the case of Radmacher v Granatino last October, and how it changed 150 years of law regarding marital agreements in England and Wales. She will also be touching on the way other countries and cultures approach marriage as well as prenups and postnups. With the escalation in divorce rates and the increased demand for civil partnerships, the future of the once sacred institution of marriage is now less certain, Ayesha explains. "We're coming to the end of state control over how we are to manage our financial affairs in the event of divorce. We continue to fight for the freedom for a couple to enter into a contract they can draw up in the best of times to determine what would happen between them in the worst of times. It’s about people taking responsibility for their own relationships and lives". Ayesha's talk is part of the Law Society Public Debate Series consisting of high-profile public lectures and panel discussions that will focus on cutting-edge topics across the spectrum of law reform. The panel will discuss the changing face of marriage in the context of the developing legal framework and ask whether the impending reforms represent the end of marriage as we know it. The evening will be chaired by Desmond Hudson, Chief Executive of the Law Society and will employ a 'question time'-style format to explore how marriage has evolved, both socially and legally, and the ways in which it is relevant today. The free-to-attend event is open to the public and Law Society members. It will be held at The Law Society, 113 Chancery Lane, London WC2A 1PL with a registration at 1800. The debate will run from 1830 to 2000, with a networking reception afterwards. Ayesha Vardag graduated from Cambridge University with Honours in Law and from Brussels with a Master's in European Law, working at the International Courts of Justice in the Hague and the UN (IAEA) in Vienna. She then trained and qualified as a finance lawyer at Linklaters London and Moscow on power station and diamond mine projects, before moving on to capital markets work at New York law firm Weil Gotshal & Manges. Ayesha was called to the Bar in 1999 and joined 4 New Square chambers, then crossed to family law at Sears Tooth. 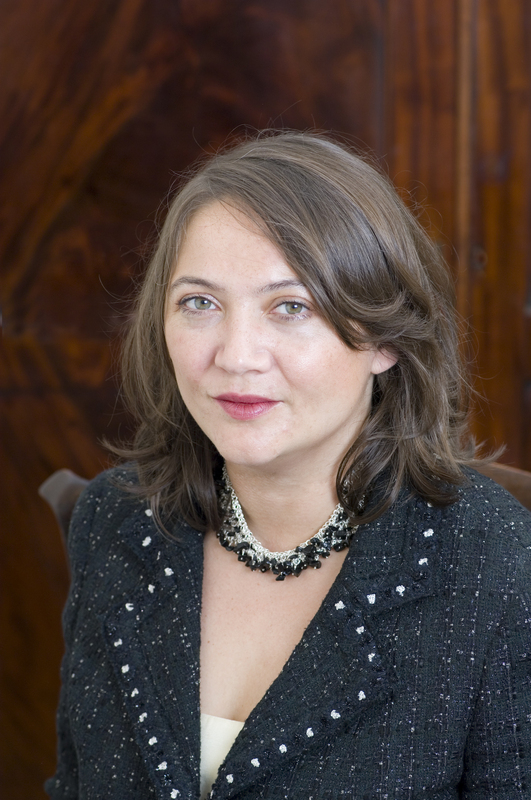 She founded Ayesha Vardag Solicitors (www.vardags.com) in 2005.